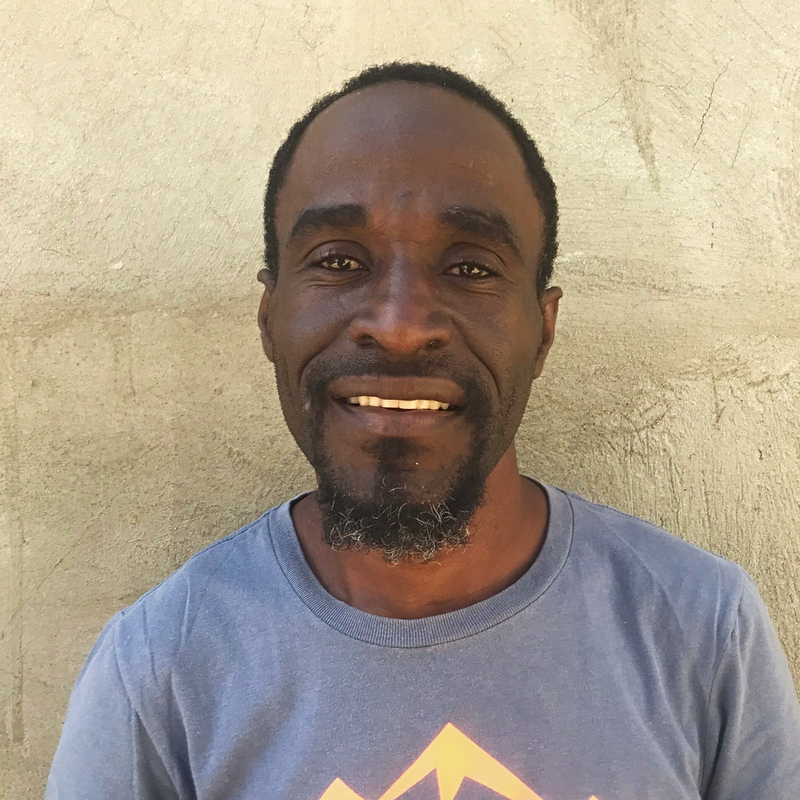 Enol is Solid Rock International’s pastor and accompanies the medical teams to the barrio clinics, assists in planning and execution of the VBS teams, and provides spiritual guidance for the SRI staff as a whole. He plays an important and vital role in Solid Rock’s mission to transform the body, mind, and soul of the poor. Pastor Enol is a humble and passionate man of God and we are confident that you will enjoy working with him. Currently, Enol is only supported at 93% of his funding needs.